It's time for another week! All those Australian teachers who are on their Autumn/Easter Break - enjoy - all those others who are heading back to school for another week, I'm sorry! Today for Math Game Monday I have a great blog post for you to visit! 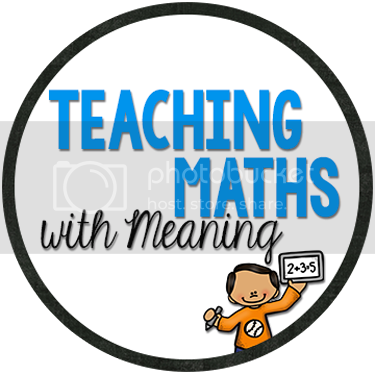 I came across this great blogpost by Melinda at Top Notch Teaching where she has done lots of the hard work for us. 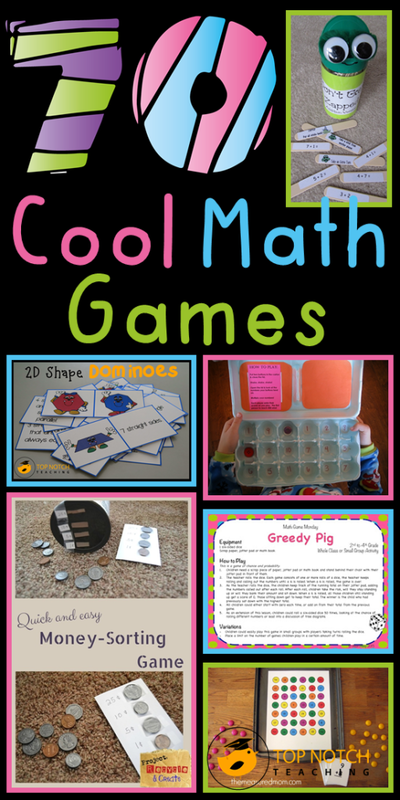 Melinda has searched the internet, tried and tested and put together a blogpost of links to 70 very Cool Math Games! Everyone will be able to find a great game to play with their class here! Best thing is they suit different year levels and different math topics. My Greedy Pig (chance and probability) is included. Click here to be taken straight to the blog post!